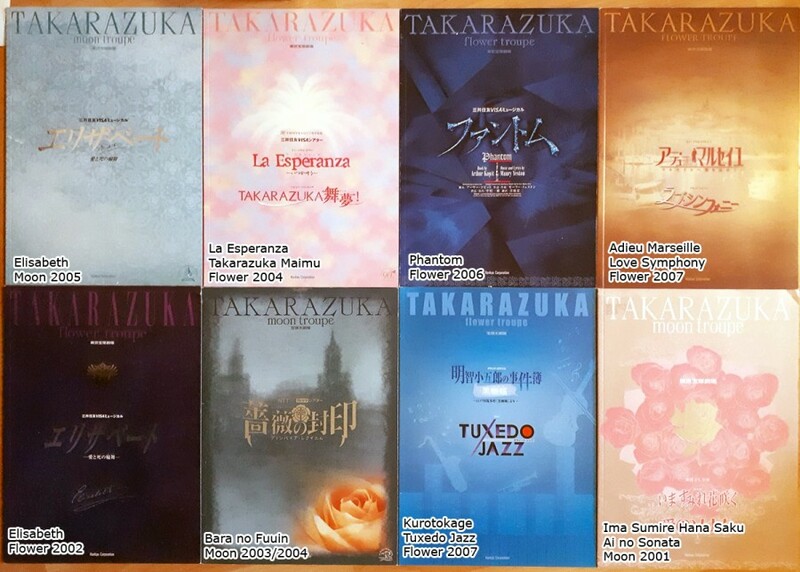 I am selling my Takarazuka collection. Sadly, my interest shifted and I don't appreciate these items as much anymore as they deserve, so I decided to give them a new, better home. 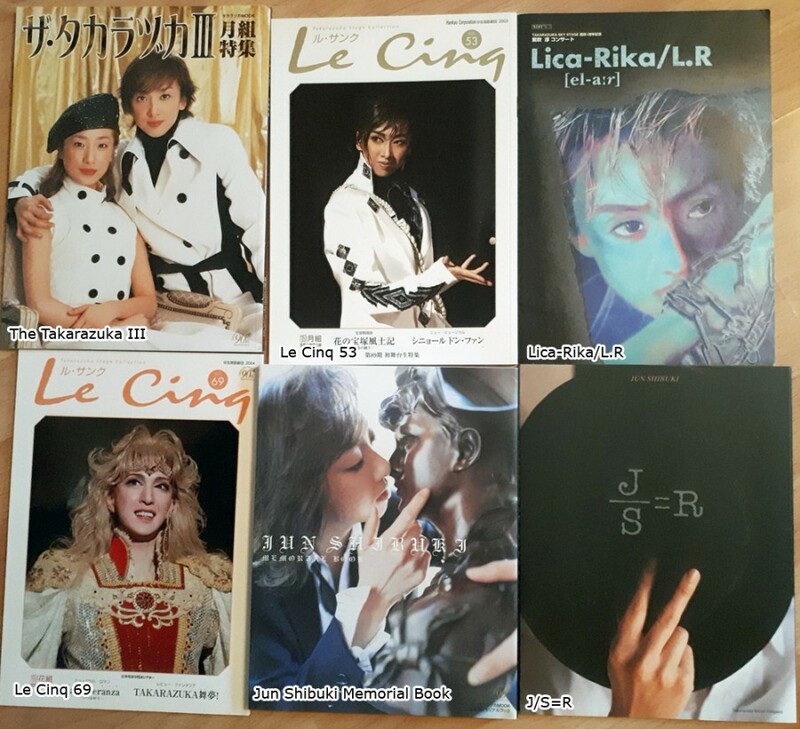 If you're interested you can contact me either here (I will try to check back regularly) or simply write an email to chibinischan[at]aol[dot]com. You can also contact me via twitter, it's simply chibinischan. All prices are negotiable, shipping from Germany excluded. I wanna tell you again about my sales post I did a few months ago, I updated it a bit and deleted sold items. They talk All for One and I thought it was pretty interesting so please enjoy!! it's me again. 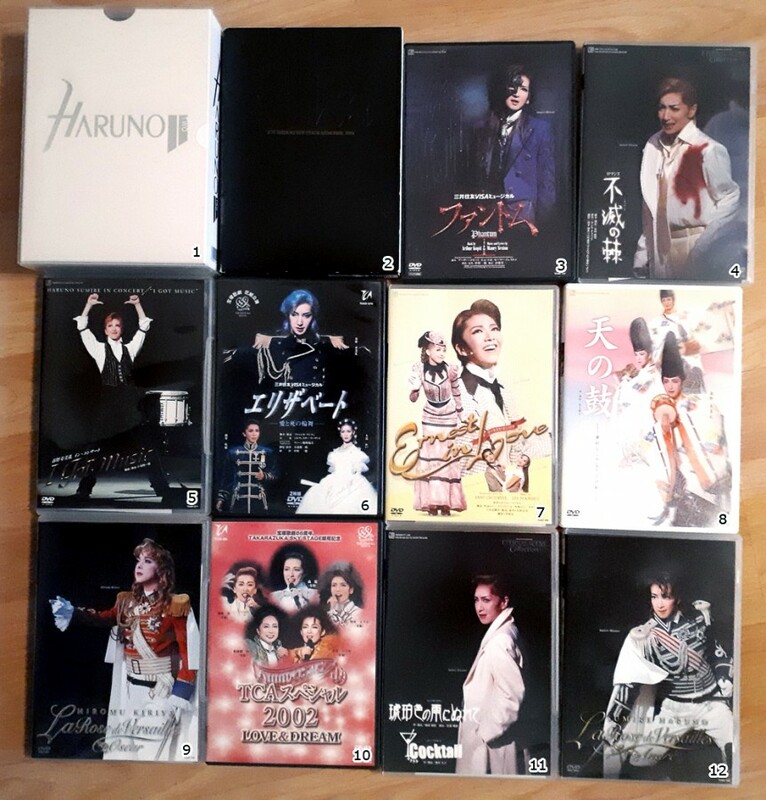 I really would like to sell the rest of my collection since I'm going to Japan next year to study abroad and I'm trying to save up as much money as possible. 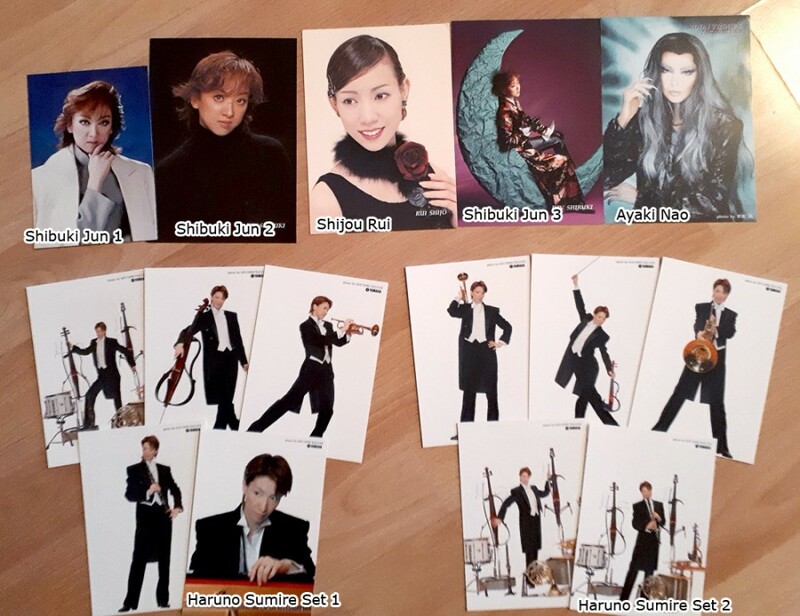 Prices are in Euro, without shipping and I accept paypal! I'd be happy to hear from you. Thank you very much! I updated my last sales post and added something more. I appreciate if you could take a look and maybe find something! I would be happy to negotiate prices. Thank you and have a great day! Congratulations to Nozomi Fuuto and Maaya Kiho who will be the new Snow troupe top stars. I posted some months ago a sales post and updated now that list and added some more items I want to sell. I hope you can help me out and I would be happy if my stuff finds new loving homes! ETA: We did it! We raised $873! Thank you so much for your overwhelming generosity, everyone. Apologies for this, but it's unavoidable every couple of years. Ahahahaha. So, not so funny story. Today I received an email from the TakaWiki webhost saying that my card had been declined to pay for this month’s hosting fees. Somehow I had lost track of time and two years had gone by since our last fundraiser. Yup, that’s right, we currently have $0.46 left in our TakaWiki hosting coffers. Sadly, we had to upgrade our hosting from $15-ish/mo to $30/mo because of how big the database has grown, so the money didn’t last as long as hoped. So this is my urgent plea for everyone who uses the TakaWiki to please think about dropping a few dollars into the coffers. 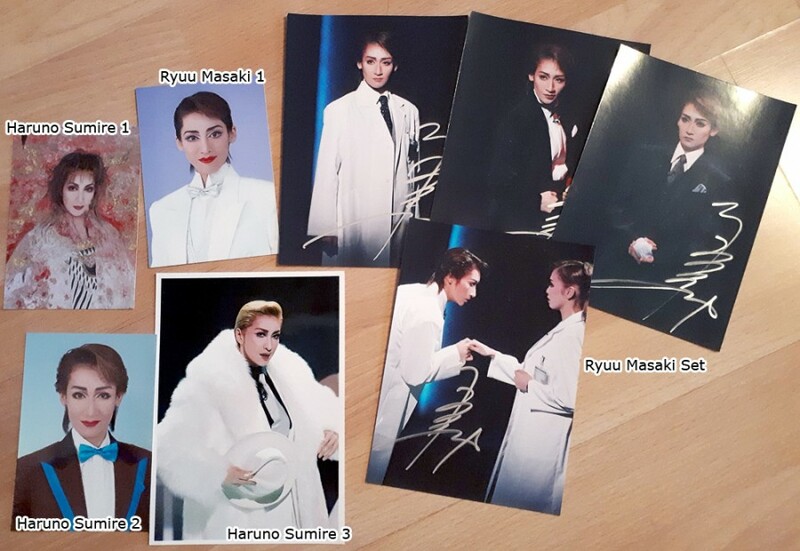 The English-language Takarazuka fandom has always been extremely generous; it’s the only way we’ve kept the TakaWiki up and running for 10+ years. Even if money is tight and there’s no way you can contribute, please pass on the word over various social media. I’ll take down the page once we meet our goal.